Maintains high-quality standards set for printer cartridges. Guarantees reliability, high-yield, and ease of use. 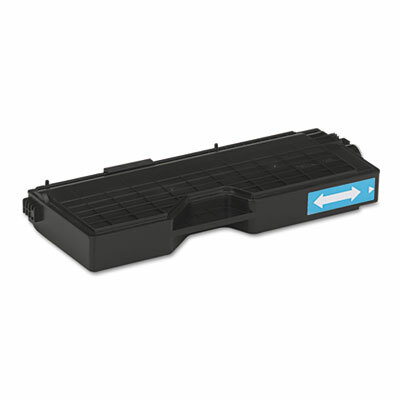 Maintains the highest-quality standards set for printer cartridges. Razor-sharp and vibrant print output is augmented due to an enhanced gamut of shades and accuracy. Guarantees reliability, outstanding yield, and ease of use.